Find yourself needing to recommend a colleague? Perhaps a former mentor finally has a favor to ask of you, but you have terrible writer's block? What about a LinkedIn recommendation - do you struggle articulating what you want to say? 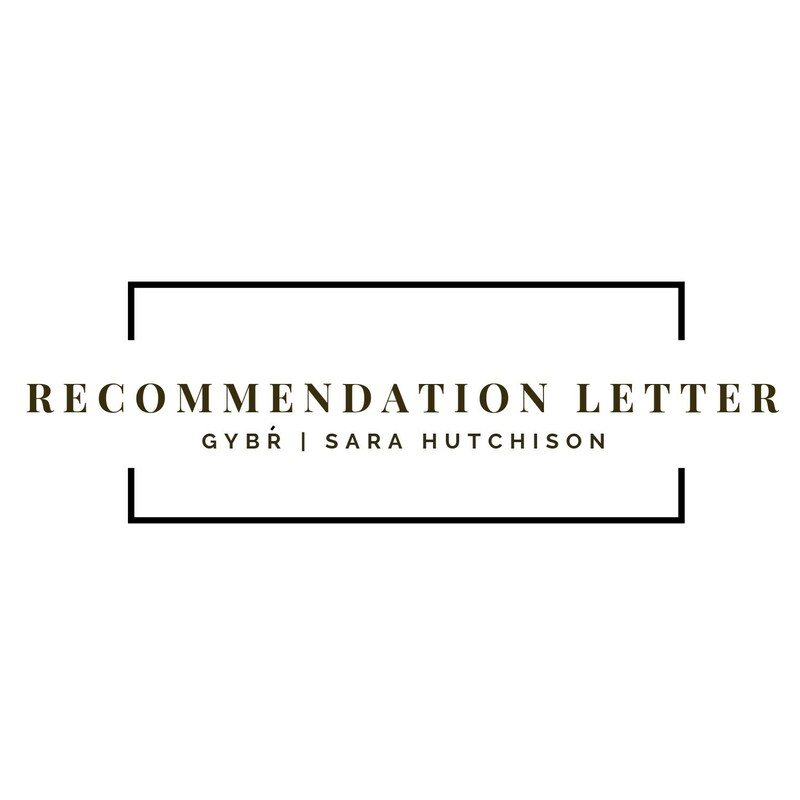 After years of helping clients land the interview with their resume, I am officially offering further assistance in the form of recommendation letter writing. I take what you want to say and re-write, edit, and format a fresh letter for you that is e-mail or print ready. You do not need to be a previous customer to purchase this product, we can get started regardless of where you are in your career.